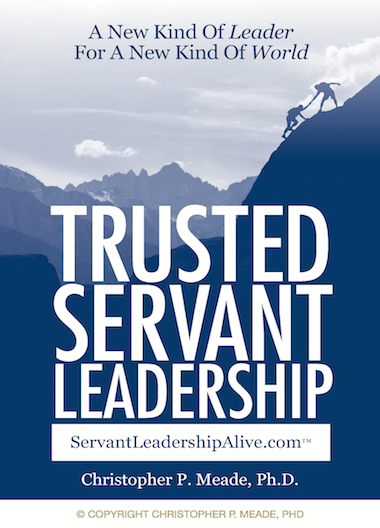 Unlike many leadership programs and consulting services, Leadership Alive, Inc, is different because they not only help train local leaders but they also assist leaders throughout the country at no charge who are either under-served or who are unable to take advantage of traditional training programs. 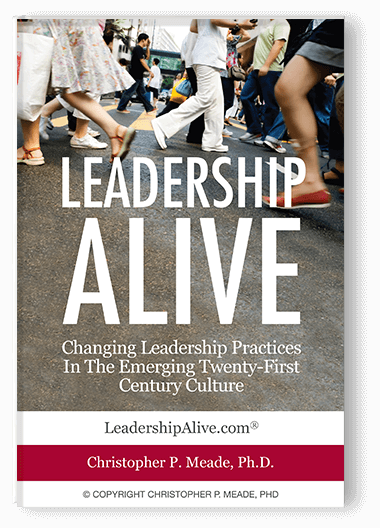 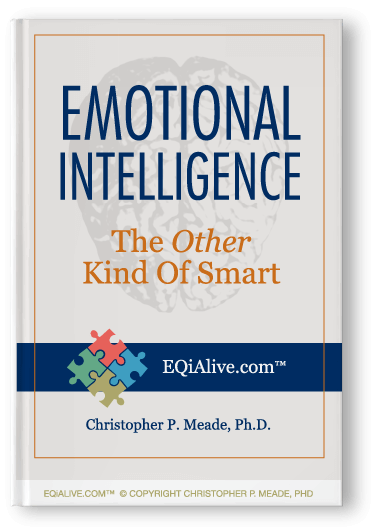 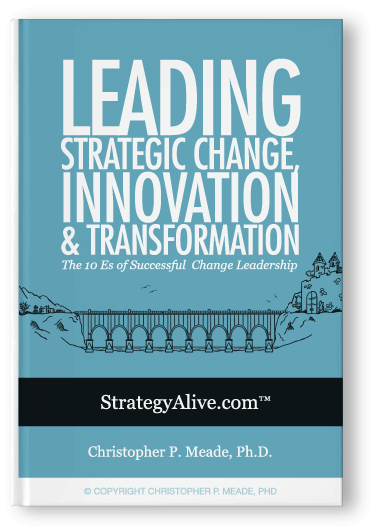 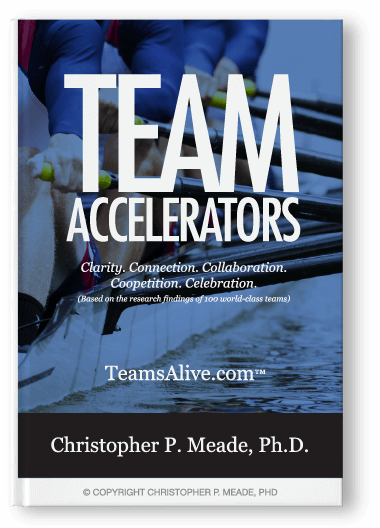 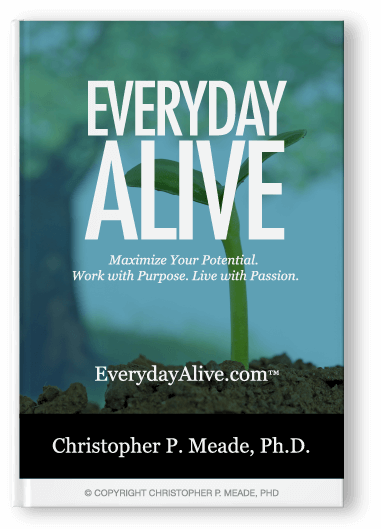 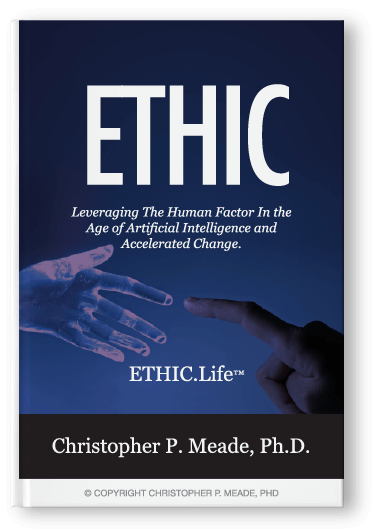 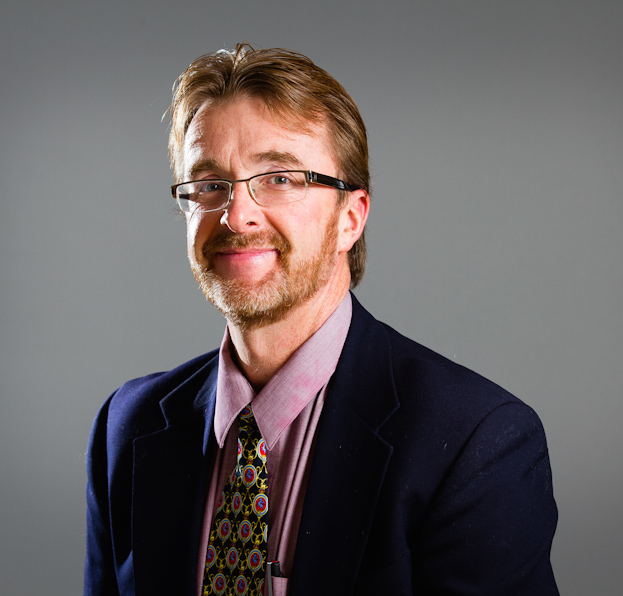 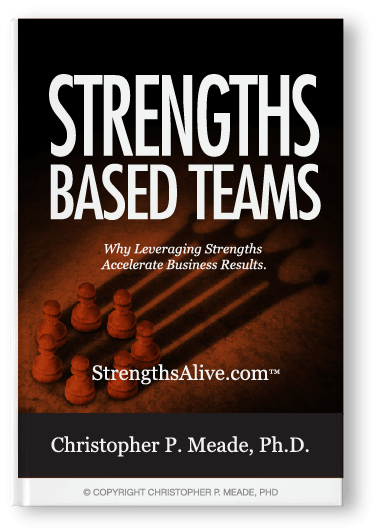 Leadership Alive, Inc. is led by, Christopher Meade, who brings a unique perspective that is insightful and helpful in developing the whole person. 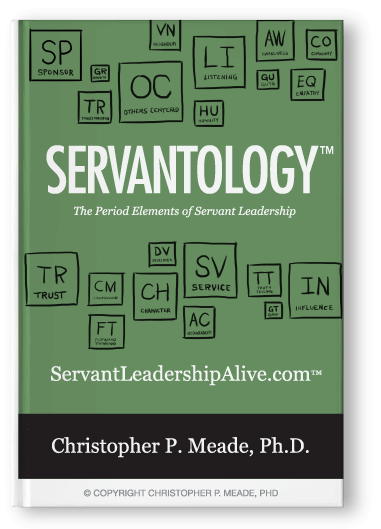 Chris helps bring together the heart, mind, and hands of a person to not only “know” but “do.” Today, I’m in an expanded role as a leader and I’m living proof that Chris has added value and acumen into my skill-set and into my life as a leader and lifelong learner. 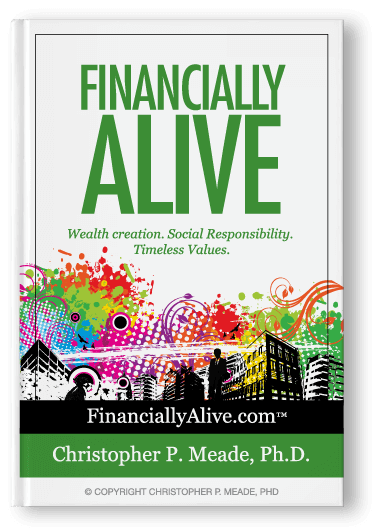 Chris has not only equipped me, but he has helped me lead others to develop their vision and passion as well.